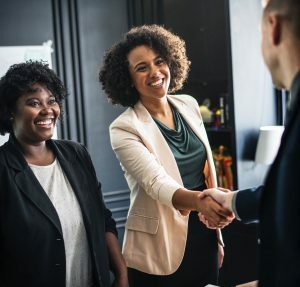 Whether you are downsizing or you simply have a lot of items in your house that you are not using anymore, you should consider getting a storage unit. Most of us already have a storage unit. There are a lot of storage facilities and they can provide a lot of different types and sizes of storage units for you. Since we will talk about storage places today, you should also know how often should you check on your storage unit. Decluttering your home annually is also something that each and every one of us should do. Nobody likes piles of unnecessary items laying down on the floor around us or in the garage. Therefore, you should get moving boxes Ontario, pack your things and store them safely into one of the storage units. How often you should check on your storage unit depends on the storage unit type and your personal time. You will have to check on your storage unit from time to time to see are the items you’ve stored in a good condition still. Again, how often you will have to check on your storage unit depends on items you’ve stored in. Some items don’t require a weekly or monthly visit. As long as you are making payments to the storage facility regularly, your items will be safe. 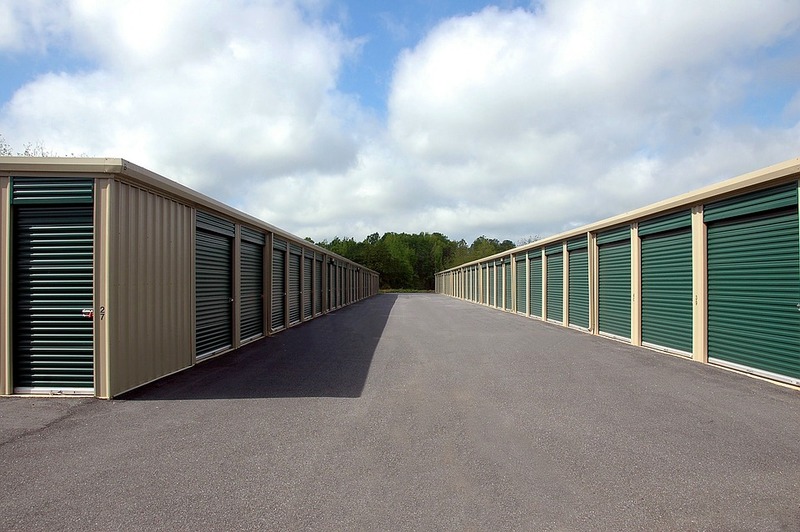 You can choose between Self-storage or Full-service storage units! Full-service storage companies will come to your home, pack and relocate your items to the storage unit. If you don’t have time to pack and relocate everything, this option is the best one. The full-service storage company will let you know what kind of storage units they have. You should pick the one that is the best for your belongings. Also, full-service storage will take pictures of your stored belongings so you can simply look at those photos and you will remember what do you have in the storage unit. In addition, full-service Storage can bring a portable container to your house. Check on what are the advantages of portable storage containers! Self-storage is one of the most popular storages. However, renting out this type of storage means that you will have to relocate your items to the storage and get it out yourself. There is a lot of different size of self-storage units, so you will be able to pack a lot of things inside. Also, you are the only one responsible for what you have put inside and you should take pictures of the belongings in the storage unit yourself. There are different sizes of storage units. Which one is the best for your belongings you will figure out yourself! So, let’s see what sizes of storage units exist so you can pick one for yourself. In case you decide to relocate your items to the storage unit, you will have to rent a moving truck. Therefore, you should check on how to load a moving truck properly! 5’x5 (25 square feet). This is a small storage unit. Perfect place for storing your power tools, gardening tools, office supplies but also some extra boxes from your garage. 5’x10′ (50 square feet). “Small” storage unit! You can store one bedroom into this storage space. It is perfect if you are remodeling and you need to place your furniture somewhere else for a few days. 10’x10′ (100 square foot). Good enough for storing one huge living room or two bedrooms. 10’x15′ (150 square feet). You will be able to store three bedrooms here. This is also a perfect place for bulky items, such as piano. 10’x20′ (200 square feet). This is a huge storage unit where you will be able to store up to five bedrooms. 10’x30′ (300 square feet). Gigantic storage room. You will be able to store 5-7 bedrooms, but also refrigerators, couches and much more! The size of your storage unit depends on how many items do you have to store and of course their size. In order to save some time, you should hire a professional mover to assist you with your move. Therefore, you should hire distance movers Ontario if you are making a long-distance move. They can also point you out to some of the good storage facilities if they can not offer that kind of service. Every professional mover has a license and years of experience in the moving industry. A professional moving company has a lot of moving services, and one of those is a storage solution! Depends on what kind of items you store, you will definitely know how often you should check on your storage unit! It would be nice to check your belongings from time to time but you also can be sure that your items will be safe if you rent a storage space from a professional storage company! Best of luck! Prev Band practices in storage units – is it possible? 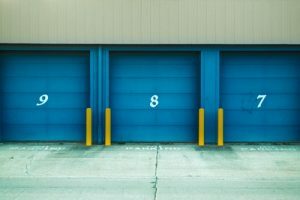 Home / How often should you check on your storage unit?